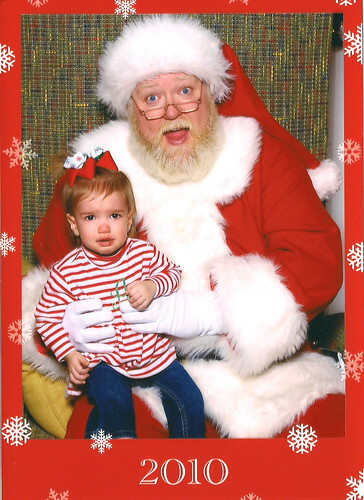 All About Love: Santa Recap! 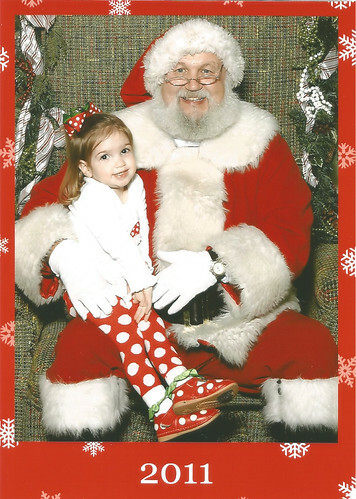 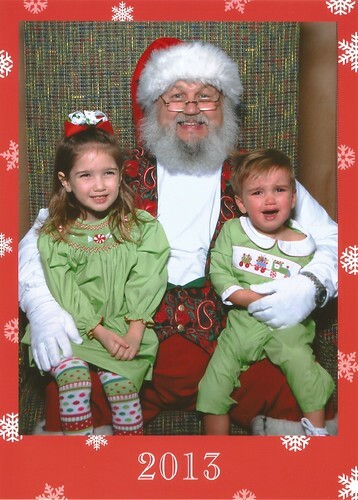 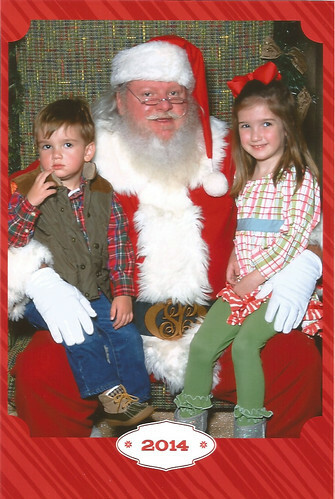 We have a little tradition of going to a mall in our area to visit Santa. 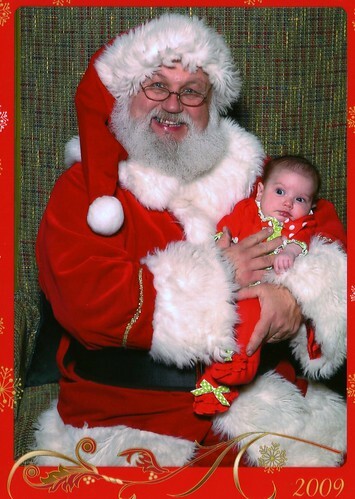 We have been going since Austin's 1st Christmas when she was 3 months old. 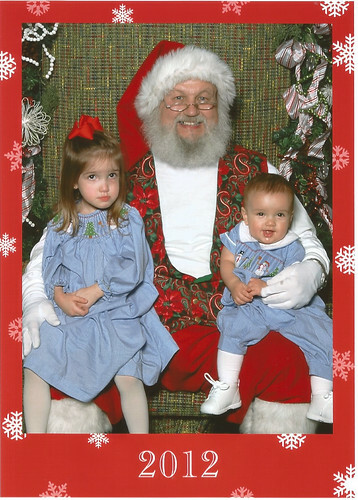 :) I love looking back at these!